Scott Davies' black ale and rye seed bread recipe is proof of the chef's dedication to Skye's local produce – he uses a delicious black ale from the island to make the bread, as well as local sea salt – though feel free to experiment with your own range of local ingredients. 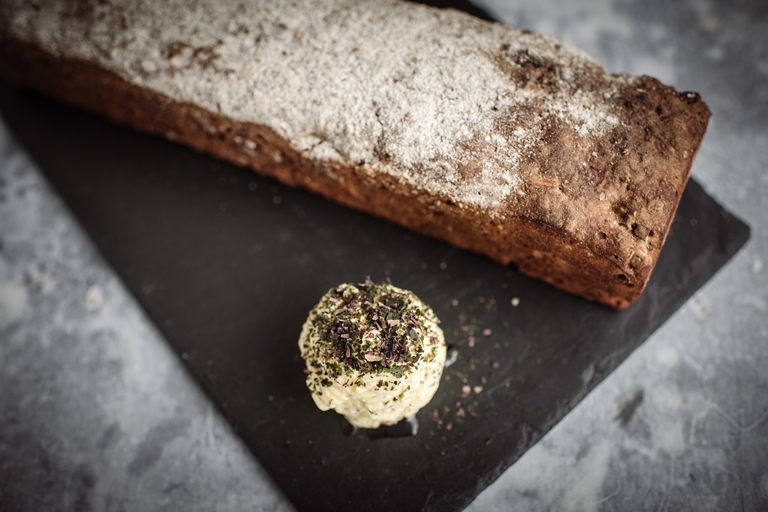 Serve this delicious loaf with his cultured seaweed butter. Having worked all over Scotland, Scott Davies took root at the prestigious Three Chimneys, where his clean, Nordic techniques are a perfect fit for Skye’s incredible larder.